Giovanni Bellini came from a family of well-known painters. 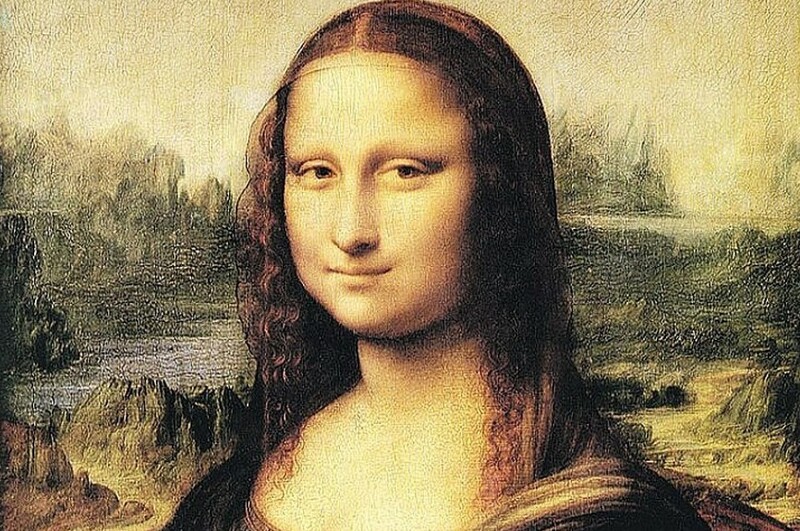 His brother and father were well-regarded artists in their home town of Venice. Jacopo was the father of Giovanni and Gentile. 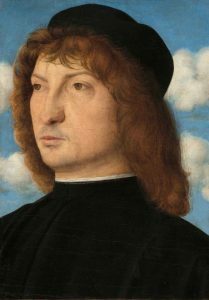 Giovanni was the younger brother and for a time Gentile was appointed the official portrait painter for the Doges of Venice. 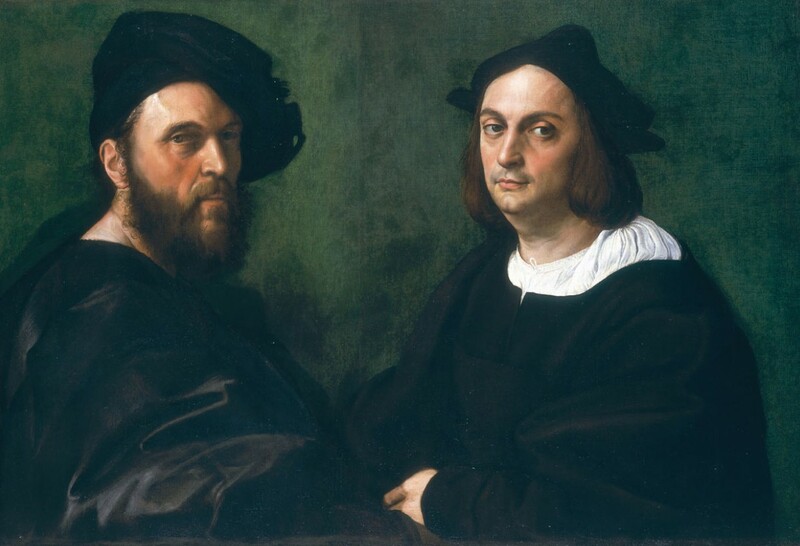 Born in 1431, Giovanni was just two years younger than his brother. He also had a sister, Nicolosia, who was married to the artist Andrea Mantegna. The influence of Mantegna can be seen in some of the work of Giovanni. 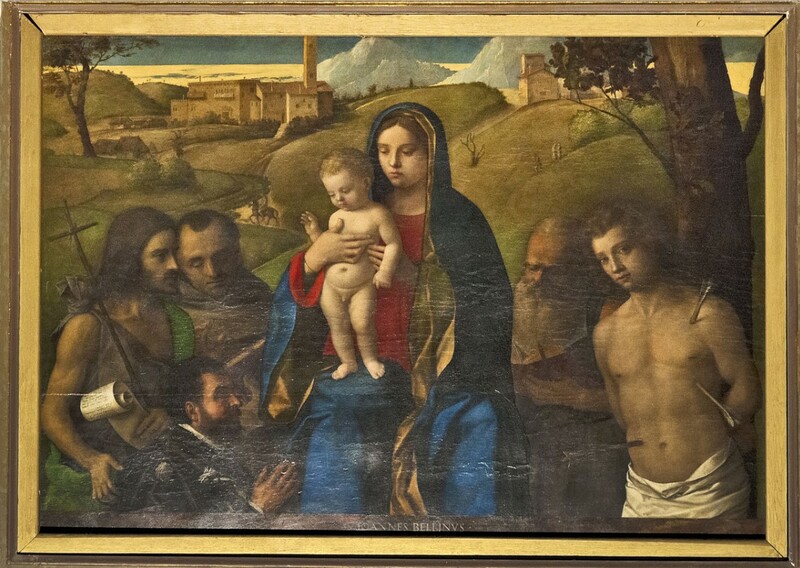 Giovanni Bellini worked at the ducal palace in the city of Venice as conservator and ran a famous workshop where among his pupils were Giogione and Titian. Most of the work he completed at the Doge’s Palace has not survived thanks to a fire at the end of the 16th century but there are still some portraits of the Doges that have survived and can be seen in galleries in Italy and other parts of the world. 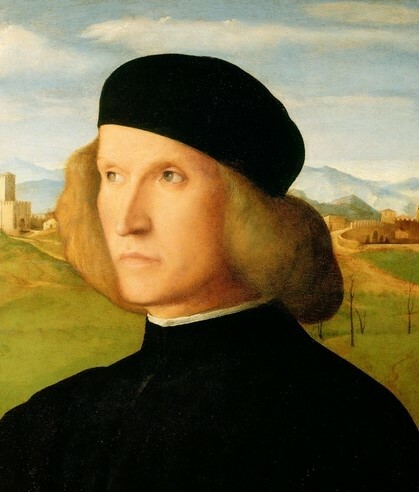 It was only after the death of Gentile that Giovanni Bellini became the most significant artist in Venice and he was unable to keep up with the demand for his work. One of his best-known works was The Feast of the Gods, but after Giovanni died in 1516, it was left to the artist’s pupil Titian to complete the canvas. While much of Bellini’s work featured religious themes and works, there was something of a change towards the end of his life. The Venetian style of art did alter and led to him painting one of his final works, Lady Combing her Hair, in 1515.